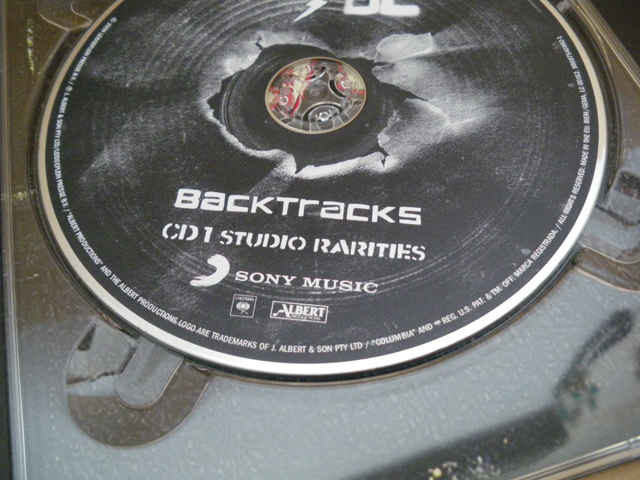 After the incredible success of our last giveaway, we have got our hands on a second copy of AC/DCs Backtracks to give to another lucky reader! 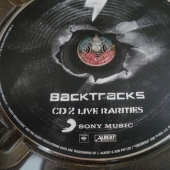 Last year the band announced two backtracks rarities box sets and we are offering you the chance to win the standard pack from my very hands! I don’t know where and if I should start much into this post. 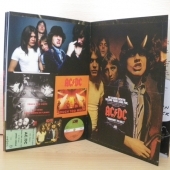 My usual layout is to bring you somewhat of a history of the band before allowing you to read the rules and enter the giveaway but what can I say that you don’t already know about AC/DC? 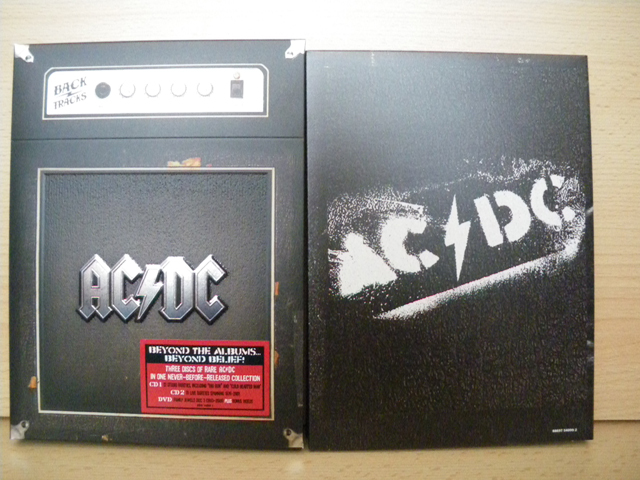 More than three decades into a career that shows no signs of slowing down or letting up, AC/DC, like electricity itself, provides the world with an essential source of power and energy. 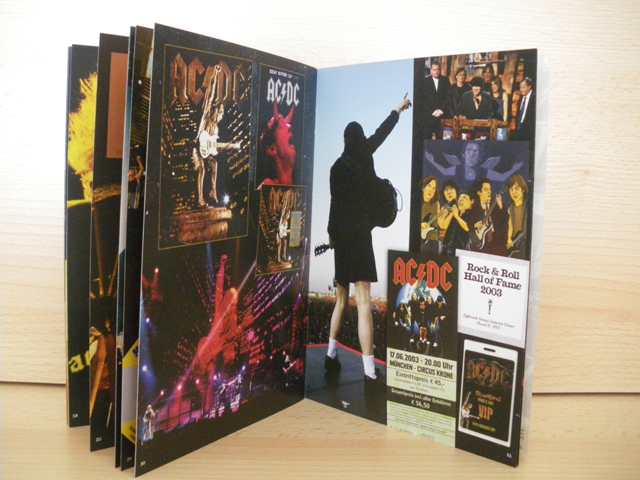 Since forming in 1973, AC/DC’s high voltage rock ‘n’ roll has flowed out into the world via consistently sold-out concert tours and global sales totaling more than 150 million albums and counting. 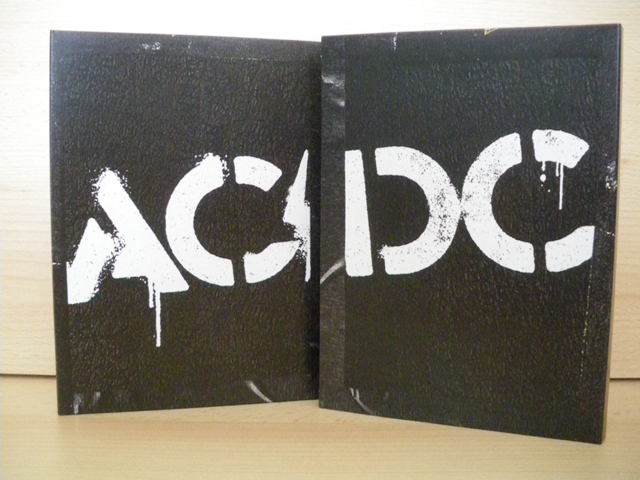 Sony BMG Music Entertainment’s #1 best-selling catalog act worldwide, AC/DC has sold nearly 70 million albums in the U.S. alone, making AC/DC one of the five top-selling bands in American music history. One of the group’s best-loved works, the enormously successful and influential “Back In Black,” has achieved RIAA “Double Diamond” status, for sales in excess of 22 million copies in the United States, and is the U.S.’s fifth largest-selling album ever. 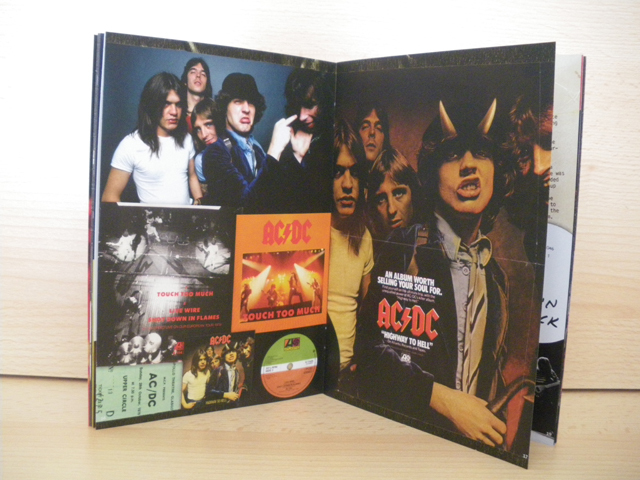 But the roots of AC/DC lie back in Australia, and before that Glasgow, Scotland, where Angus and Malcolm Young, the musical core of the band (and still the most formidable guitar team in rock history), were born (in 1958 and 1953, respectively). In 1963, the Young family migrated to Sydney, Australia, where music would make its mark on the brothers. 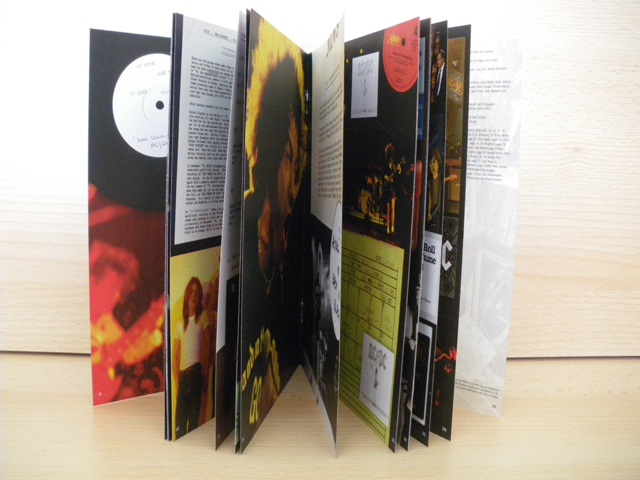 Fronted by Scotsman Bon Scott during 1974-1980 before he died in London at the age of 33. Reeling from the shock of the loss of their boisterous soulful lead singer, the surviving members of AC/DC decided there was only one way to pay proper tribute to Bon Scott: carry on and create the music he’d want them to make. The group found an incredibly simpatico new lead singer and frontman in Brian Johnson, a Newcastle native who’d sung in a band Bon Scott raved about called Geordie. Returning to the studio with Mutt Lange, AC/DC and the group’s new vocalist created “Back In Black,” one of the best-selling albums, in any musical genre, of all-time. Powered by the title track and the anthemic “You Shook Me All Night Long,” “Back In Black” hit #1 in the UK and #4 in the US, where it has gone on to achieve 22x platinum (double Diamond plus) status. AC/DC have continued to release hit album after hit album with non-stop hits and have further laid their legacy after being inducted into the Hollywood Walk of Fame and had their hands imprinted in the cement in front of the Guitar Center in Hollywood. 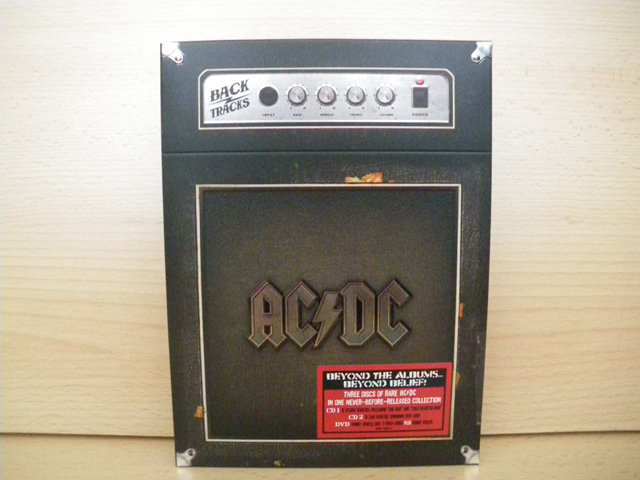 Inducted into the Rock and Roll Hall of Fame in 2003 and two streets named after them (one in Melbourne, the other in Spain), AC/DC will forever live on as one of the, if the not the biggest rock band in history. 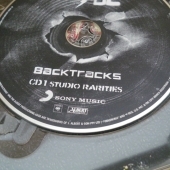 The prize for this giveaway is the standard edition of AC/DCs Backtracks box set. 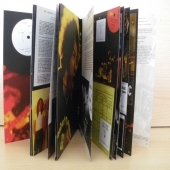 The standard edition includes two CDs and one DVD. 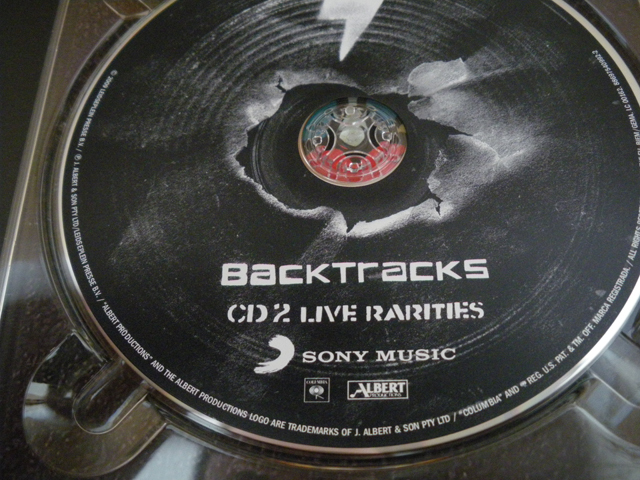 The first CD contains studio rarities and the second contains live rarities. 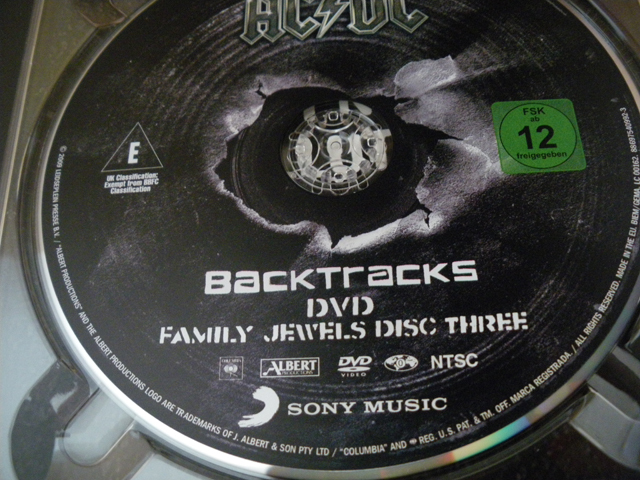 The DVD is disc three of the Family Jewels DVD set. The competition ends May 29th 2010. Massive fan here too, would love to win this. Good luck to all! Thanks for the giveaway, would like to be entered. What a great prize. Would love to win this. Would love to win this for my hubby as he is a massive fan. Thank you! 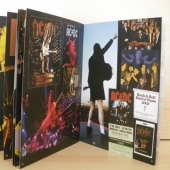 Fantastic prize for AC/DC fans like my husband & son. My mate is having the toughest time ever at the moment if I could win this for him it would be massive…he worships the DC and I win bigger by cheering him up!!! For those about to rock (esp. if I win the AC/DC competition) we salute Espy Rock!